Home > Legal Corner > Understanding the Disclosure Document: How much does it cost to be a franchisee? Understanding the Disclosure Document: How much does it cost to be a franchisee? Over the next few issues of Canadian Business Franchise, this column will continue to explore the content of the disclosure document in Canada. In recent issues, topics included the nature of the document itself and whether or not franchisees can determine how much money they will make. This time, the focus is on another important issue: the cost of becoming a franchisee in the first place. In their disclosure documents, franchisors must provide information about the various fees and expenses that are payable under the terms of their franchise agreements. This is valuable information, which prospective franchisees need to review carefully. As always, the following information is merely intended to serve as a general overview. Prospective franchisees must also seek their own legal and accounting advice when reviewing a disclosure document and the associated franchise agreement. Only then can they obtain the specific information and advice relevant to their particular circumstances. 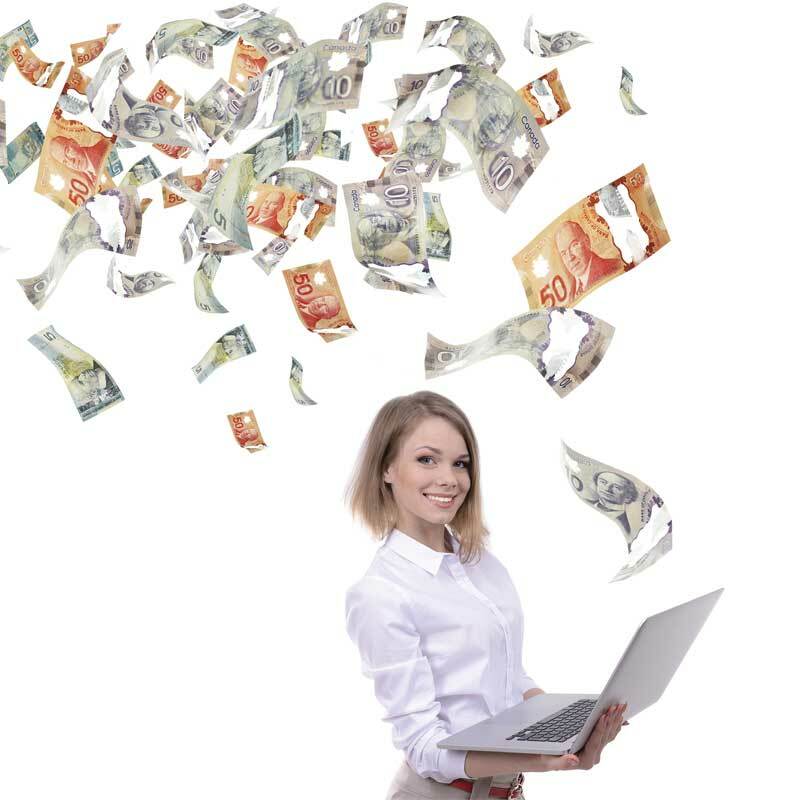 As addressed in the March/April 2017 issue of Canadian Business Franchise, every franchisee wants to know how much money he/she will make. Among the significant factors affecting the potential for profitability are (a) the amount of money that needs to be initially invested in the franchise and (b) the fees the franchisee will need to pay on an ongoing basis (e.g. payments into the franchisor’s advertising fund). All of this information is legally required to be revealed within the disclosure document, in provinces with applicable franchise legislation. The franchisor is required to disclose all fees the franchisee must pay under the terms of the franchise agreement, including the initial franchise fee, any required deposits and related costs. Most prospective franchisees focus solely on (a) the initial franchise fee and (b) ongoing percentage-based royalties charged by the franchisor. It is critically important for their analysis to goes deeper than these, however, as there are several other fees that can also have a significant impact on the cost of running a franchised operation. Contributions to national and local marketing and/or advertising funds. The cost of conducting an audit, if one is required for any reason under the franchise agreement. Interest charges on overdue payments. to be provided thanks to the franchisor’s group buying power. Any other costs outlined in the franchise agreement. All of these fees will usually be outlined in a summary chart within the disclosure document, stating what each fee is for, the specific amount payable, who it is payable to and when it is due. When examining this summary, it is important to be aware franchisors often footnote various items listed in the chart and, thus, to review such notes carefully. They often provide a much more detailed analysis for each line item, which should be shared with financial advisors to yield a greater understanding of the full costs within a franchise system.